Slip into bed with this ultra-calming pillow mist filled with essential oils to help you clear your mind and ease your body into restful slumber. 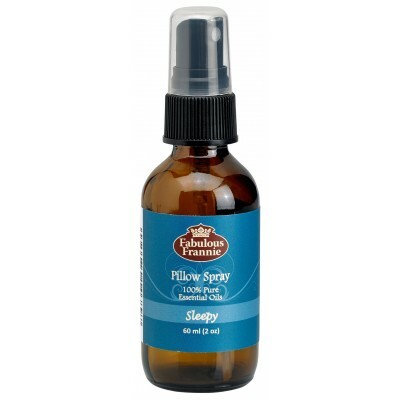 Shake well and spray 2-3 times on your pillow before bed to ease into slumber. Ingredients: Water, Lavender, Vetiver, Marjoram and Chamomile Pure Essential Oils.